In times gone by the period of Yule was 12 days of entertainment, feasting, dancing and merriment. 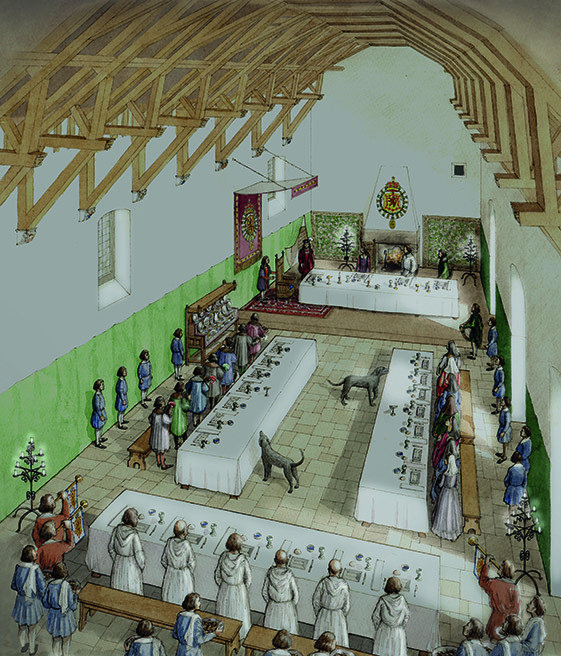 Kings and queens would have huge Christmas feasts and invite thousands of guests. Food would include the firm favourites of suckling pigs, roast boar, venison from deer hunts, roast goose/fowl, lots of seafood, marzipan, pastries, spiced cakes, apples and pears, elaborately decorated plates of pies and tarts. Not to forget barrels of wine! We know our mouth is watering too! Preparing for a feast takes times and with our Christmas Lunches this December, the big man in the red suit will not be the only one rushed off their feet. Our chefs will be getting everything ready to make our Christmas lunches a truly magical (and delicious) day. 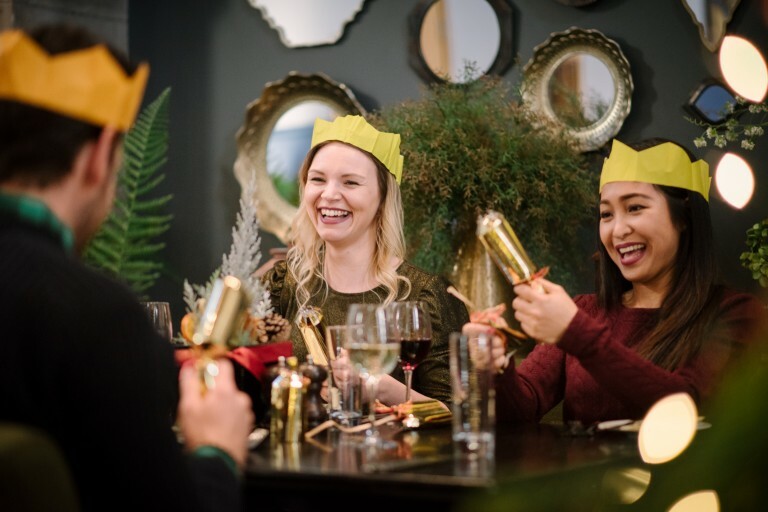 Make Christmas 2018 special and join us this December for a 3 course lunch in the castle. Don’t forget you can also explore the castle before and after your lunch. 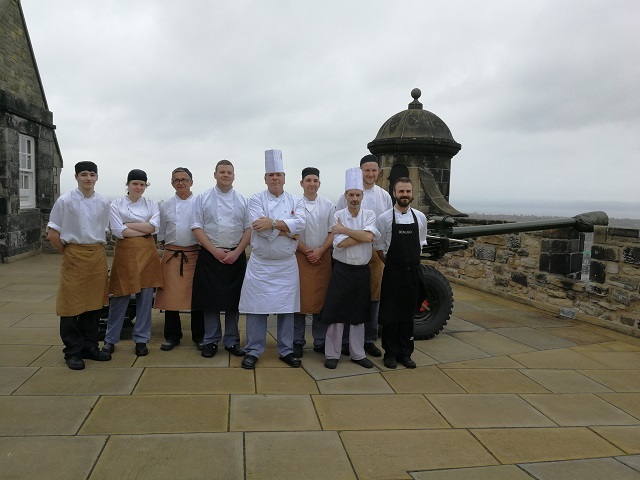 Make sure you share your experience with us using #EdinburghCastle.